Register for your free entry ticket now! 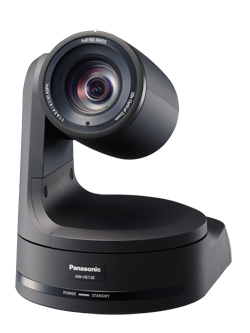 Panasonic products and technologies are designed with one thing in mind: giving you the freedom to amaze your audiences with experiences they’ll remember forever. Join us at LLB Expo March 6 - 8 and take a look at our full range of live entertainment solutions. 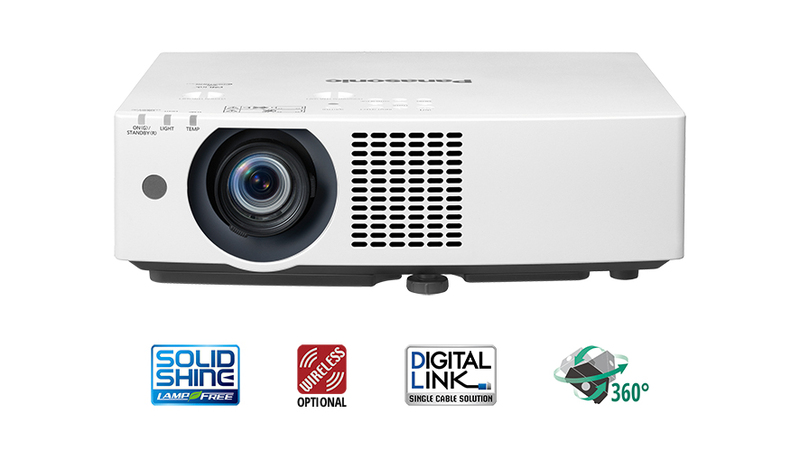 Stunning image quality in a compact body designed for fixed installation & large venues. 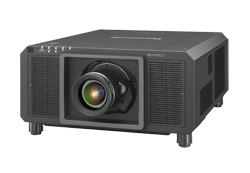 Support 4K and 30p signal input, making the range a futureproofed solution to projecting the latest image quality and content. Crisp 4K resolution displays, from 43” all the way up to the impressive 98” screen. Our entire EQ1 & SQ1 display line-up is now available in 4K and we’re showcasing the biggest of them all at ProAV Expo. These displays know how to make the most of your space with their slim profile and narrow bezel design. Display content without external cables thanks to the USB media player, and use the master USB memory to sync content across multiple displays. 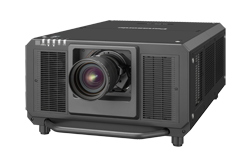 And with clear contrast, 350 cd/m2 brightness and excellent off-axis visibility, these screens will have your content looking its very best. 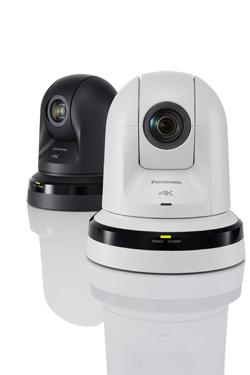 This year at ProAV Expo, we’ll be displaying our integrated PTZ cameras. 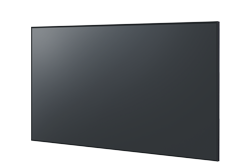 This series of UHD (4K), Full-HD and SD remote cameras can handle even the most difficult shooting conditions. We’ll be showcasing the NEW AW-UE150 4K PTZ and the AW-RP150 controller as well as AW-HE130 Full-HD Remote Camera with integrated Pan-Tilt, the compact AW-UE70 4K Remote Camera, AW-RP50 Remote Camera Controller and AW-HS50 Compact Live Switcher.